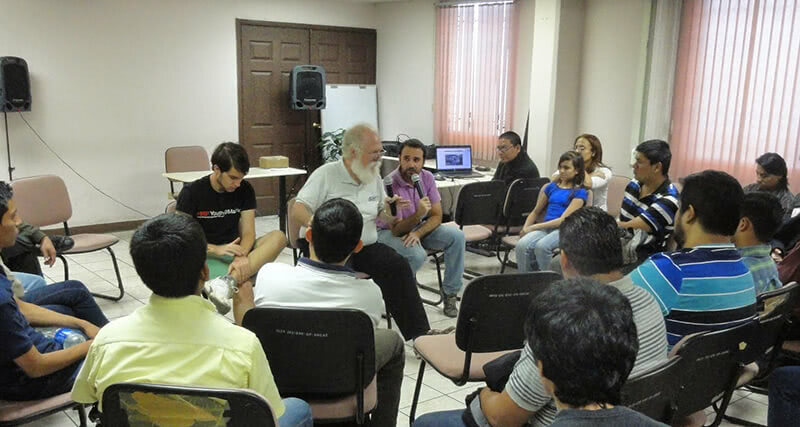 Thanks to the Campus party that took place the last November, we had the presence of Jon 'maddog' Hall in El Salvador. Maddog offered to participate in a discussion with the Comunidad Salvadoreña de Software Libre (SLSV). How to reach the government entities with free software? How did you start with Free Software in the media? Which is your favorite distribution for Desktop?